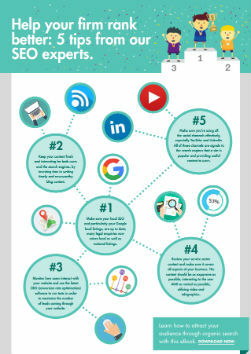 Help your firm rank better with these five tips from our in-house SEO experts. Also, gain access to our organic search eBook inside! Make sure your brand is in the best possible position for ranking organically.